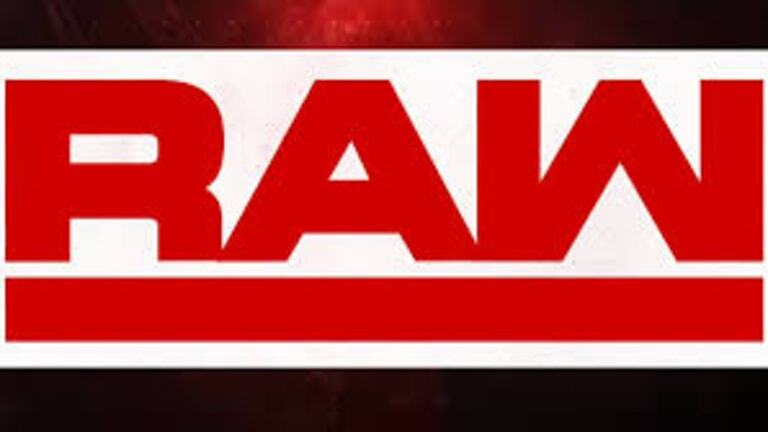 This week’s episode of Monday Night Raw will be taking place in Washington D.C., and also will be the final Raw before the show of shows - WrestleMania. Check out down below to see what is in store tonight! Batista returns to Raw to address his match with Triple H this Sunday at WrestleMania! How will Sasha Banks and Bayley prepare for their Fatal Four-Way Match at WrestleMania? With WrestleMania this Sunday, will Roman Reigns get revenge tonight on Drew McIntyre?